« What Will Cause the Next Recession? Your methods are irreparably flawed in you have South Africa anywhere other than the bottom 20% and it calls into question this entire blog post. Given what’s happening there now. 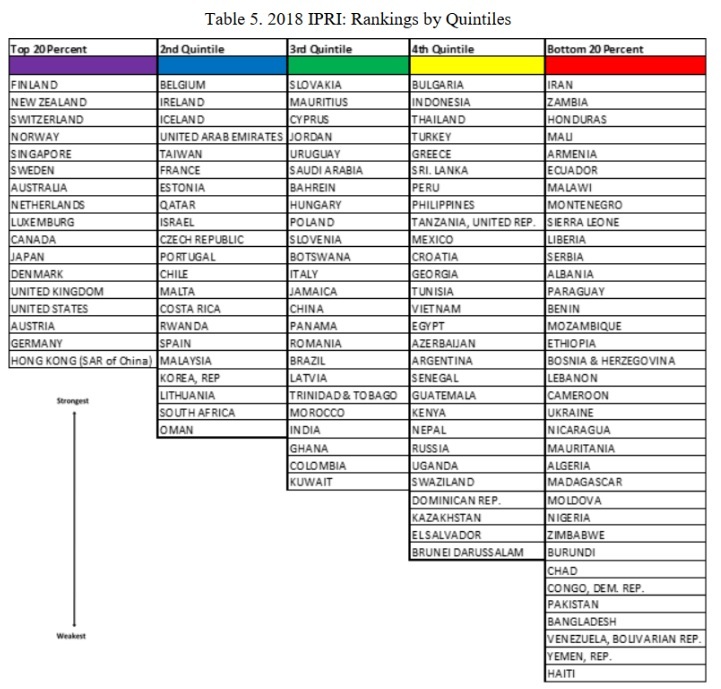 Yet you rank SA above nations like Poland and Italy? Furthermore, most Europeans, such as those in Italy, own their homes and have a higher average net worth than rent-slaves in Germany. 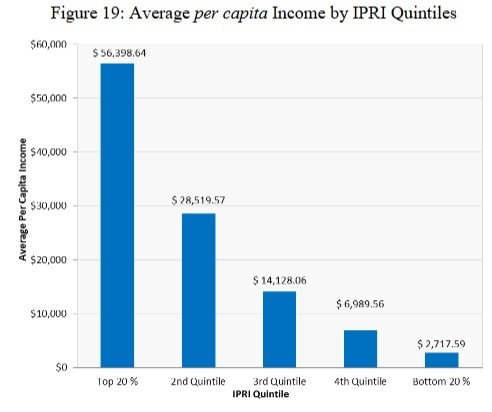 Point being, property rights for average and poor people are respected more in most of the nations that do NOT make it into your top 20%. If taxes are high and the government seizes my family home from me I don’t consider that to be a nation that respects property rights at all. Should intellectual property be considered property at all? What if B happens to come up with the same idea as A around the same time? Why is it justified to consider B as thief? Also, it seems that upholding an IP protection such as patents actually limits freedom (of B), not enhances it. 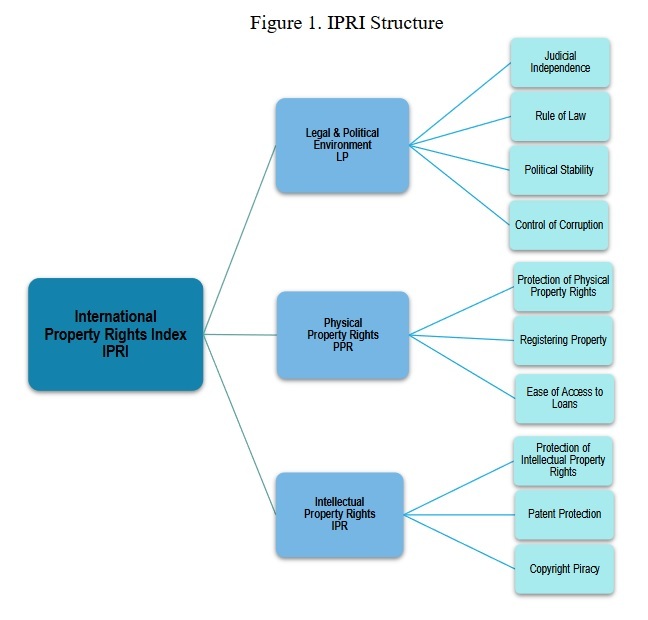 Given the above, is it fair to say that the IPRI index would be more accurate if the IP related stuff were taken out of it?